Knishes are a true crowd pleaser. 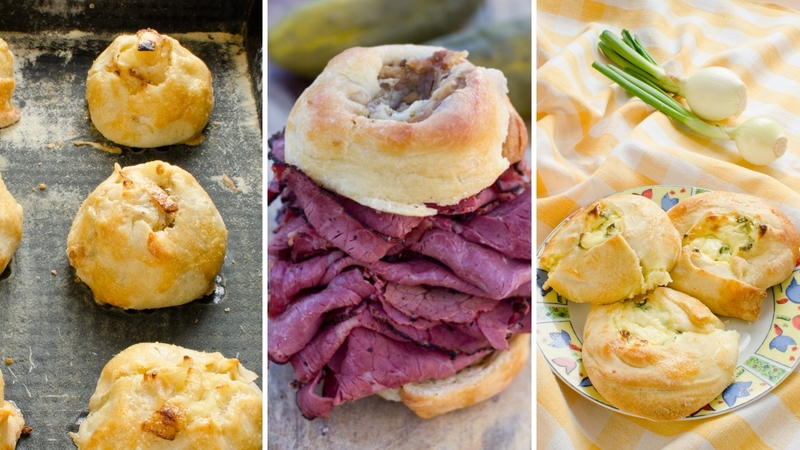 Knishes may be truly underrated party food. If you make them small, they are perfect to eat with your fingers, they are ideal for dipping, and there are so many ways to stuff them: from veggies to cheese to smoked meat. If you’re gathering with friends for the biggest football game of the year, or just need some good snacking for any party, knishes are your friend. Not up for making your own dough? Use store-bought puff pastry instead for a semi-homemade solution. 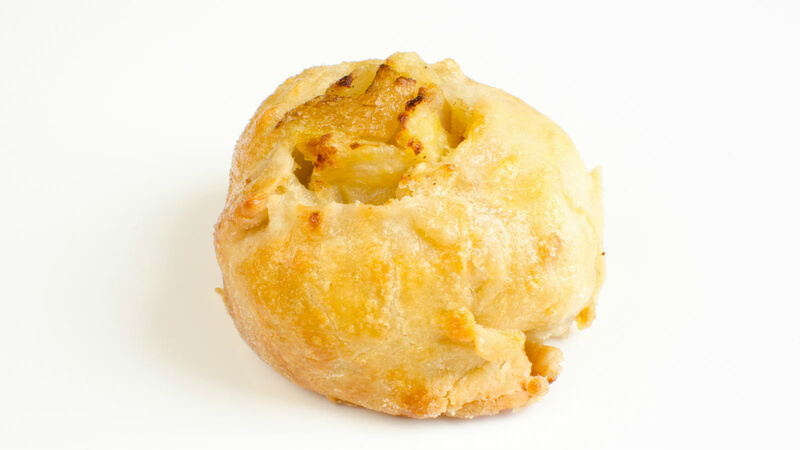 With that extra time you can read more about the history of the knish here. 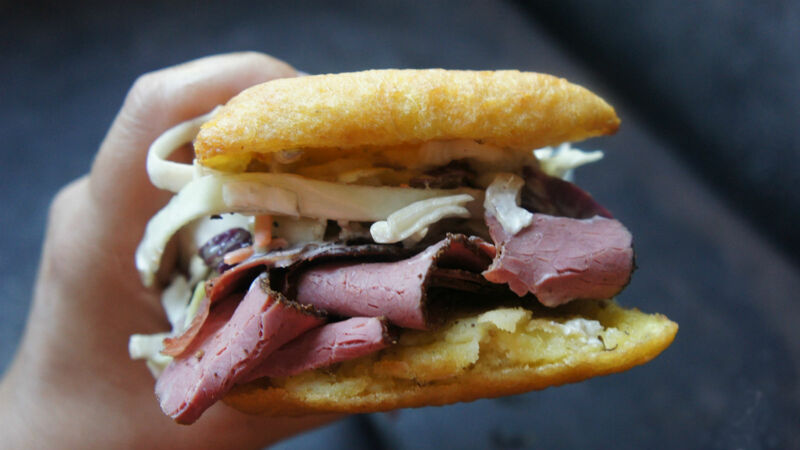 BONUS KNISH ROUND: buy some square, supermarket knishes and then pile them high with pastrami. Main image includes photo credit to Amy Kritzer.